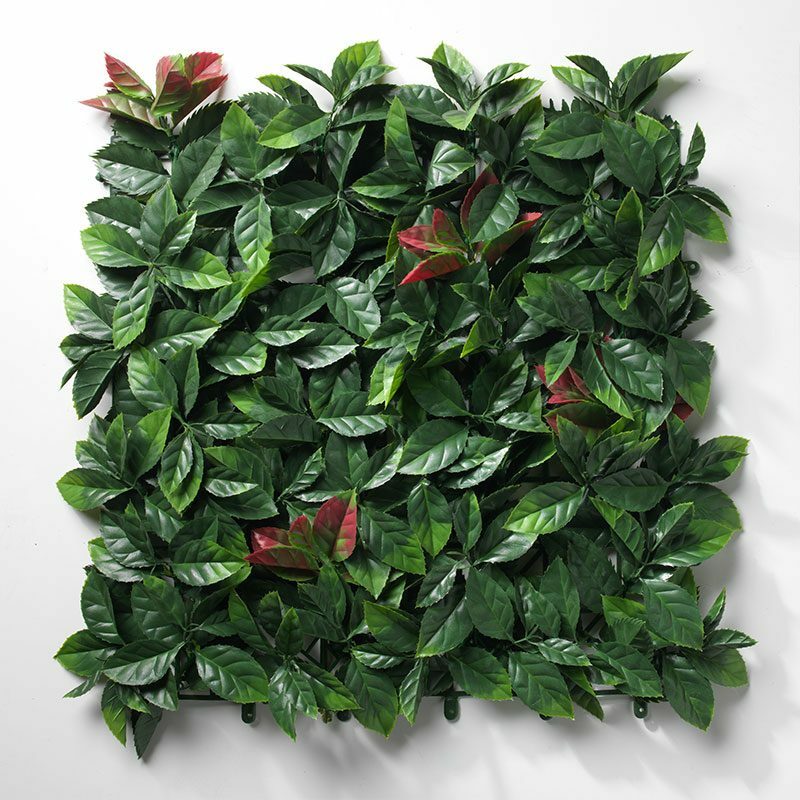 If you’re looking for an artificial hedging tile that guarantees a high-quality hedge for your indoor or outdoor design project, then you need look no further than the artificial boxwood hedges – heart. 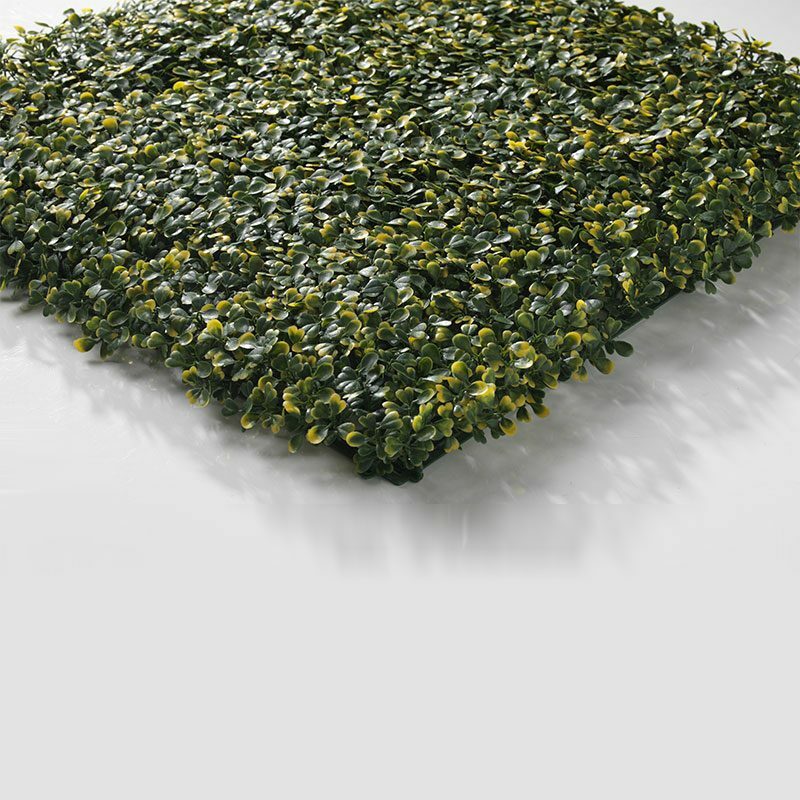 These particular artificial hedging tiles are of the most phenomenal quality, ensuring a sturdy and durable hedging solution that will comfortably stand the test of time, promising you up to 10 years worth of beautiful hedging for your home or commercial property. 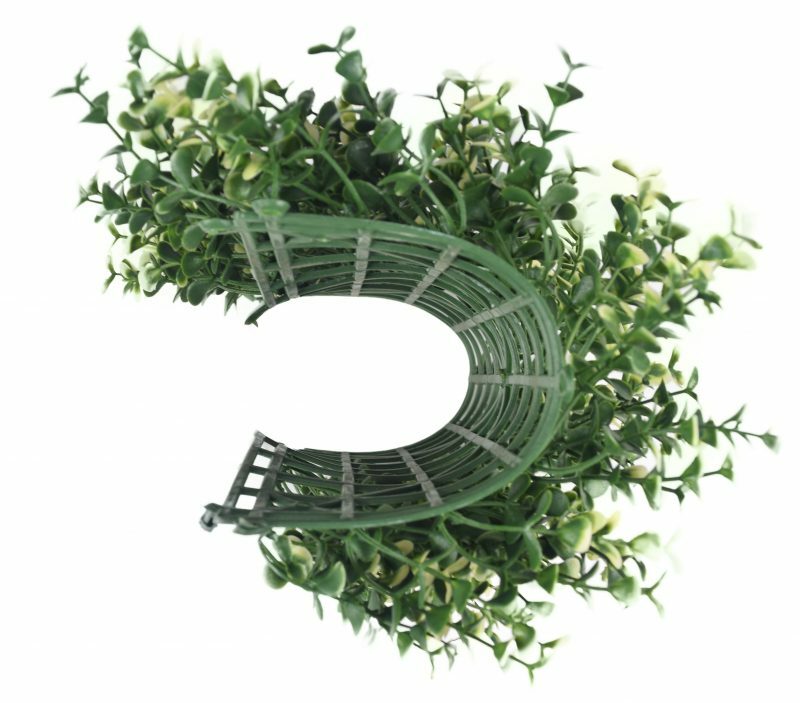 Assembling your artificial boxwood hedges – heart couldn’t be more simple. 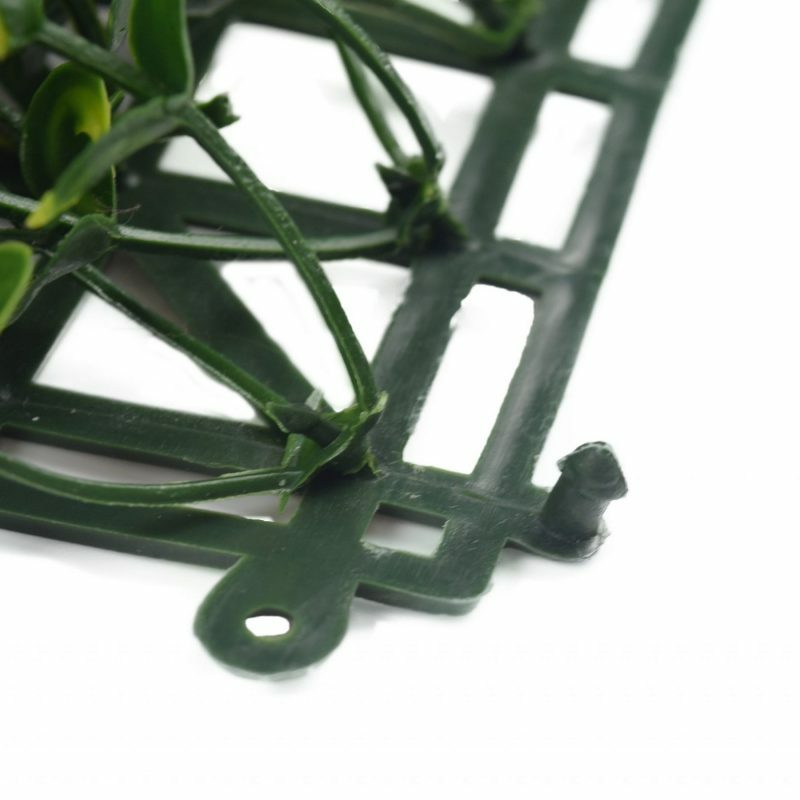 These handy hedging tiles are finished with male and female rivets which clip each tile to the next with ease. 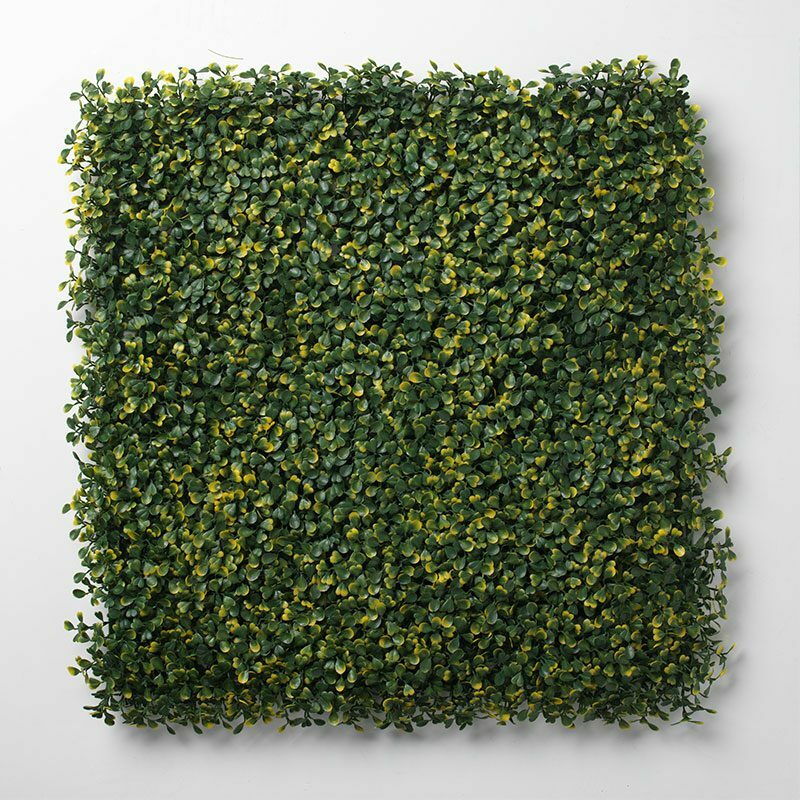 The boxwood hedging tiles are all 50cm x 50cm square tiles, with 4 tiles making 1m2, which means it’s incredibly easy to figure out how many tiles you need to complete your hedging design, whether required in or outdoors. 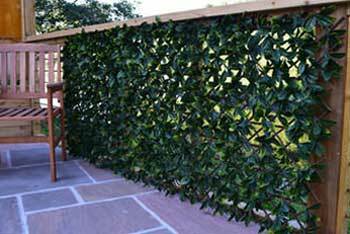 Not only this, but all of our boxwood hedging tiles can be made into contemporary pivot hedges, which have proved extremely popular in beer gardens, restaurants, hotels and other commercial projects. 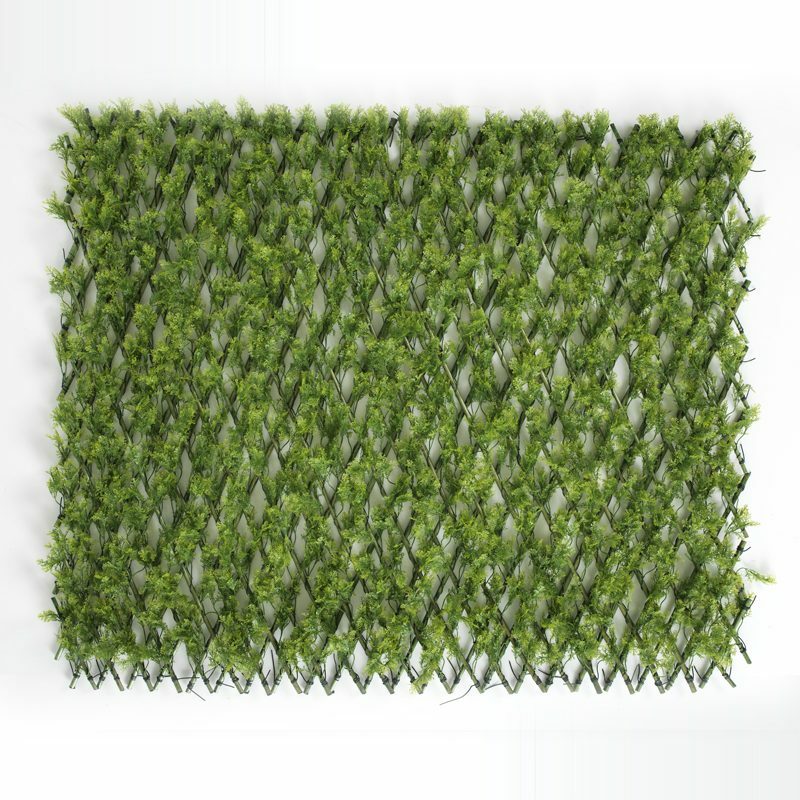 As if their easy assembly weren’t quite enough of a reason to invest in the artificial boxwood hedges – heart, then their phenomenal low-maintenance properties certainly will be. These stunning natural looking boxwood hedging tiles are completely weather-proof, meaning they’re completely protected against the elements, they’re frost-proof, UV stable and have a very dense coverage, offering a visually stunning end result. 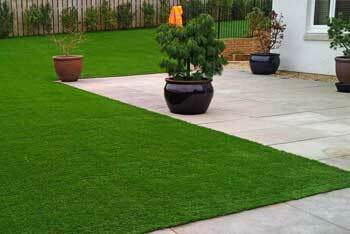 You can use the artificial boxwood hedges – heart for indoor and outdoor uses, both commercial and domestic. 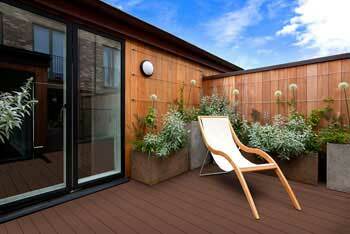 The Outdoor Look can also supply a fire retardant spray to protect your hedging tiles for indoor commercial use. 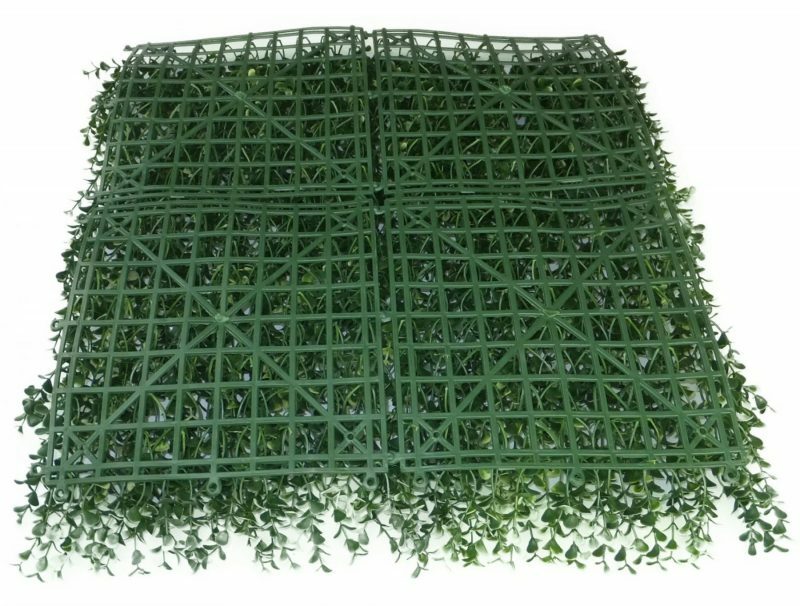 All of the artificial boxwood hedges – heart are built on a plastic mesh which creates an incredibly strong and sturdy base for your artificial hedge. 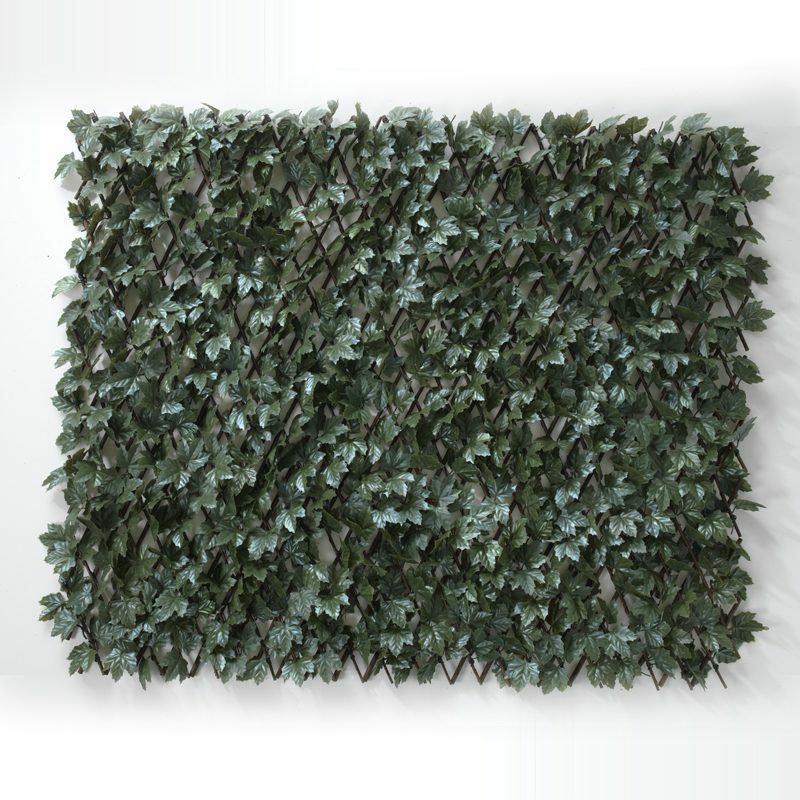 Rest assured when investing in the boxwood hedge tiles from The Outdoor Look you’re buying a product of the highest-quality that promises to transform your home and bring all of your design dreams to life.